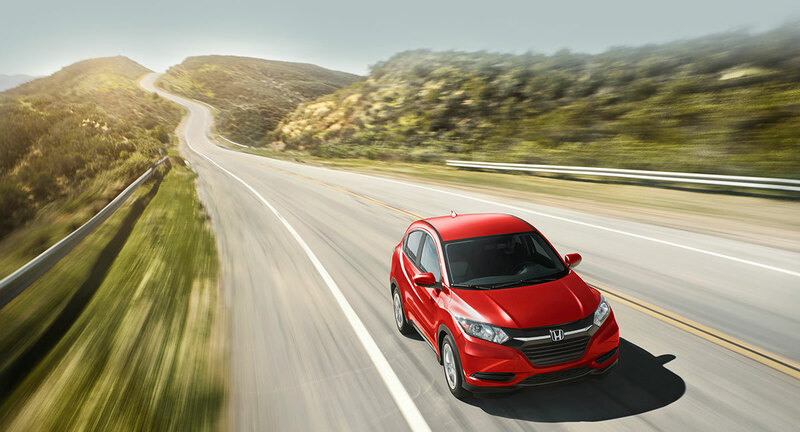 Functionality, versatility and efficiency are all important in a vehicle – and the HR-V is definitely all of those things. But let’s not kid ourselves: looks matter too. Fortunately, the HR-V overdelivers in that department. By a mile. Just tell us where to send your FREE brochure!